SEKIRO | Death Penalty & Effects - What Happens When You Die? Death Penalty & Effects - What Happens When You Die? Read this Sekiro: Shadows Die Twice guide on what happens when you die. Learn more about about the death and resurrection mechanic effects & penalty, Dragonrot, Rot Essence, & more. What Is The Death Penalty You Die? 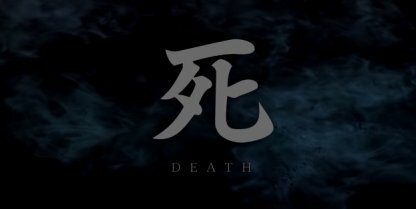 In Sekiro, when you die fully, without resurrecting, you will lose half of the experience and Sen you have earned. Plus, you'll be transported back to the last Sculptor's Idol that you visited, increasing the need to backtrack to where you died. Your EXP & money loss will be permanent. Unseen Aid is a randomly activated status effect or blessing that cuts your losses when you die in the field. 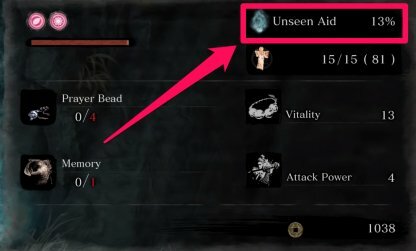 You can check your chances of activating Unseen Aid from your Pause Menu. When you die, as long as you have nodes of resurrection active, you have the choice to resurrect at the same spot where you died. 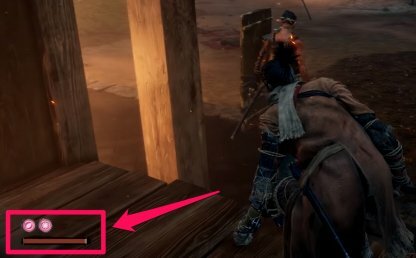 You can use this option strategically to trick enemies into thinking you're dead and have them turn away or when you don't want to lose your hard earned exp and Sen.
You get two nodes of resurrection in Sekiro and each of these nodes can be filled up by either resting at a Sculptor's Idol statue or filling up the node via killing enemies. Resurrection nodes can also be recovered via use of a Bundled Jizo Statue. Using this item will fill up one node of resurrection completely. No matter if you've truly died or used resurrection, after multiple deaths, you'll be given Rot Essence. Rot Essence indicates which NPC you know has been infected with the disease called Dragonrot. There is a way to recover Dragonrot by getting specific items and meeting characters. The first thing you need to get is Dragonrot Blood Sample from infected NPC. Check Out How To Recover Dragonrot Here! 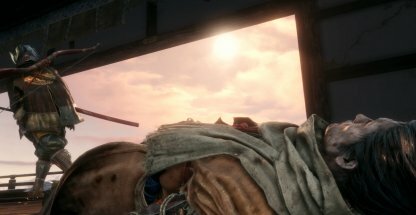 Death in Sekiro: Shadows Die Twice is a unique mechanic in the game that actually has consequences. When you truly die, you lose many of your belongings while dying multiple times will have several effects to the NPCs around you. Death can be used as a smart strategy to progress through the story. You can choose to use your death to fool enemies to make for a dynamic & compelling game experience. It is too hard to win hardest bosses in the first combat. Learn attack patterns and moves of bosses while you are runing out your health. You can also learn about them in detail from the link below.